With Back-to-School just around the corner, we thought it would be nice to provide some quick tips for pet owners to keep your pets as safe as possible. Although there are not as many things to worry about compared to other holiday seasons, it is still important to keep our pets’ safety in mind. The ASPA Animal Poison Control Center reports seeing a significant increase in pet poisonings during back-to-school season. One of the most common issues involve dogs getting into children’s backpacks and lunchboxes. The good news is that most of these exposures are very easy to prevent if pet parents know what to plan for. It is common practice for many kids to dump their backpacks and belongings on the floor after a long day at school. They might go untouched for hours, or even days if it’s the weekend, leaving them susceptible to wandering snouts. If possible, try to designate an area in your home for backpacks that is out of reach of your pets. Some dogs are smart enough to unzip bags and will help themselves to whatever is inside. If you have young children that are not able to reliably secure their own belongings, or if you have very crafty pets, the next best option is to be very careful with what you pack in backpacks. Common backpack items that can be dangerous include sugar-free gum (xylitol is the toxic ingredient), raisins, and medications. Poison Control centers often receive calls related to ADHD medications (which can contain amphetamines), albuterol inhalers, and over-the-counter pain medications such as Tylenol or Advil. All of these items can cause life-threatening toxicity in cats and dogs. Children commonly leave uneaten or leftover food in their lunchboxes. Sometimes lunches contain food that can be toxic to pets, such as grapes and raisins, onions, macadamia nuts, and even moldy foods. For a complete list of food items that can cause illness in pets, please see the ASPCA Animal Poison Control Center website. Parents should always encourage kids to empty lunchboxes when they get home, or to let parents know if they did not finish their lunch. Adopt a new dog this summer? Or kids taking the bus for the first time? It can be quite a joy to watch your children and neighbors wait for the big yellow bus on the first day, but this can be a stressful environment for some dogs. If you aren’t sure how your dog will react around a group of children, or if your dog hasn’t seen the school bus before, avoid bringing them with you on the first day. Some dogs can be anxious around new or unfamiliar things, and to avoid stressing them out consider waiting until a few days in to try it. That way you can use your full attention to take photos and to see your kids off on the first day of school. Any questions about your pet’s behavior can always be addressed during a consultation with Dr. Shana Gilbert-Gregory, our board-certified veterinary behaviorist. 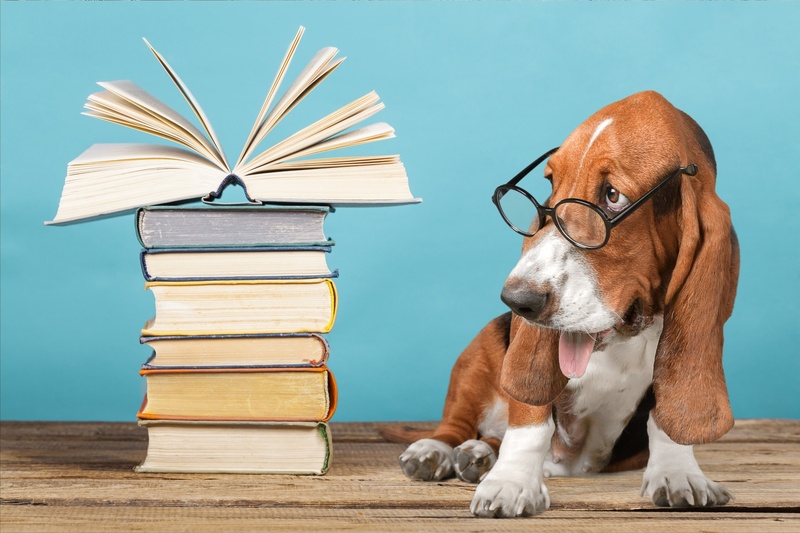 We at Mount Laurel Animal Hospital wish everyone a happy and safe Back-To-School season!